The NHA strives to create highly effective educational programs that can serve diverse audiences. 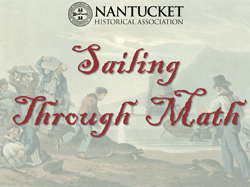 As a part of these mission-supported activities, the NHA began an initiative in 2013 to create web-accessible lesson plans that can assist educators in introducing their students to aspects of Nantucket history and the collections of the NHA. Each lesson plan is printer-friendly and provides all of the materials that an educator will need to complete the lesson as well as detailed procedures and information regarding adherence to Massachusetts and national standards. Please review the NHA’s Copyright and Use policy before using these materials. Through this lesson, students will explore the art of scrimshaw. 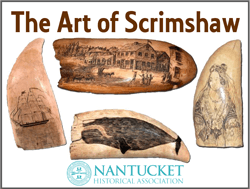 Students will learn about the materials from which scrimshaw is made, how it is made, and who made it, while examining various images of scrimshaw and describing them. Then, students will create their own piece of scrimshaw. 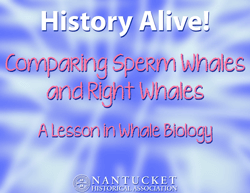 This lesson compares and contrasts the anatomy and biology of sperm whales and right whales. It reinforces characteristics of mammals, develops skills in comparison, and introduces characteristics of whales. 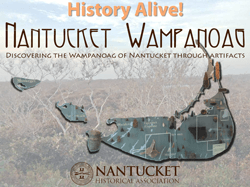 This lesson addresses the similarities and differences between Nantucket Wampanoag and Wampanoag people of mainland New England. 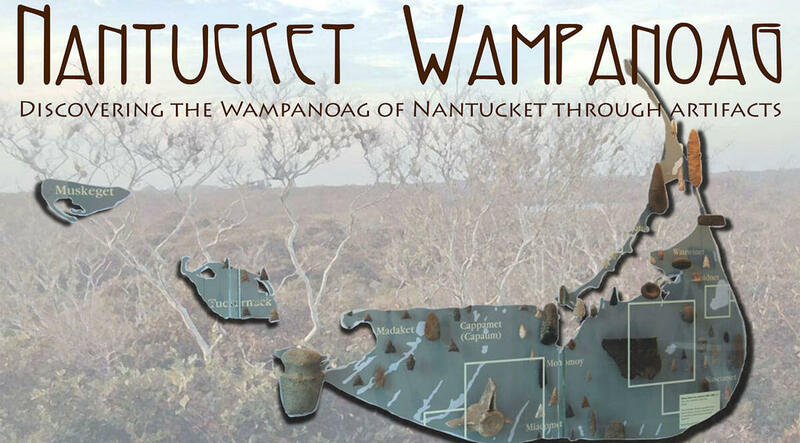 It is an introduction to Nantucket Wampanoag through artifacts and images housed in the NHA’s collections. This lesson explores a whaling voyage through math. Students investigate what a whaling voyage was like, as well as learn about the large mammals that these ships pursued, through various math problems and questions. 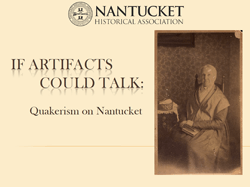 Through this lesson, students will explore Quakerism and its influence on Nantucket through the examination of various primary sources. Acting as historians, students will learn about the beliefs that distinguished the Quakers and the people of that faith on Nantucket. This lesson helps students visualize the geographic reach of Nantucket whalers and examines the outcomes of this global exchange of cultures and products. Students read excerpts of the journal entries of a whaling captain’s wife who went to sea with her husband and plot the points on a world map. 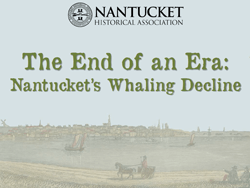 Through this lesson, students will explore the decline of Nantucket’s whaling industry, as well as this decline’s effect on the island itself. Students will investigate the major factors that caused the decline of whaling and their impact on the people of Nantucket through group research and presentations. Through this lesson, students will investigate how primary sources are used to enhance our understanding of the past. 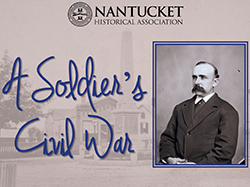 Using the diary of a Civil War soldier, students will explore the life of a soldier and discuss how primary sources can be used to shape and influence perceptions of history. Which lesson plans would you like to download? Select all that apply.